Media captionWhat's in the new driving test? Learner drivers will have to be able to follow directions from a sat nav and drive into a parking space to pass their test. Ministers have announced four changes to the current test which will come into force on 4 December. The RAC Foundation said it would be a "far more realistic assessment". The Driving and Vehicle Standards Agency (DVSA), which is in charge of running driving tests and approving instructors, said it wanted the test to have "more real life scenarios" such as driving into and reversing out of a parking space. It said it wants the test to reflect the changing behaviours of drivers. Manoeuvres such as "reverse around a corner" will be replaced in the new test and examiners will test a driver's ability to use a sat nav as an alternative to following road signs. About half of all car drivers now have a sat nav and using them teaches drivers to better manage distractions, the DVSA said. The "show me" and "tell me" question at the beginning of the test will become a "show me" question while driving such as asking candidates to use the rear windscreen heater. The DVSA said increasing the time candidates had to do independent driving would allow the examiner to better assess the driver's ability to drive safely on high risk roads. 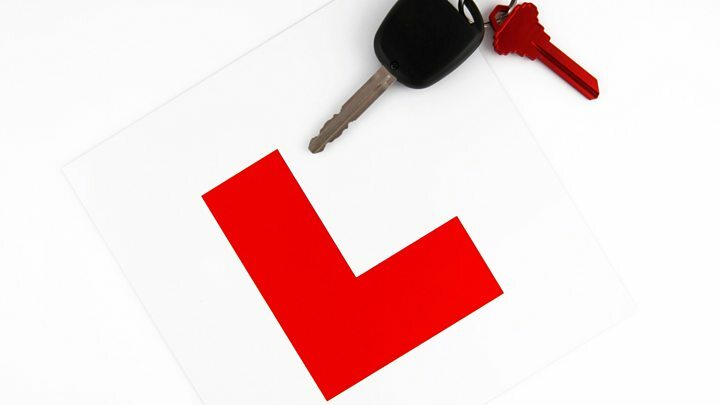 Currently, learner drivers spend a large amount of test time on low risk roads such as housing estates. Transport minister Andrew Jones said despite the UK having some of the safest roads in the world, the government was "always looking to make them safer". Mr Jones said: "Ensuring the driving test is relevant in the 21st Century - for example, the introduction of sat navs, will go a long way towards doing this." The DVSA said a public consultation on the changes received almost 4,000 responses, with 71% agreeing with asking candidates to follow directions from a sat nav. Some 88% agreed with increasing the length of the independent driving part of the test, it said, while others agreed with the changes to the reversing manoeuvres and "show me" questions. RAC Foundation director Steve Gooding said: "We are very supportive of the revisions DVSA is making to the practical driving test, which will mean candidates undergo a far more realistic assessment of their readiness to take to the road unsupervised. "Much has changed since the first driving test was taken in 1935, and it must be right that the test evolves, just as the cars we drive are themselves changing to incorporate ever more driver assist technology such as inbuilt sat nav systems. In December 2016, the Department for Transport announced plans to allow learner drivers on the motorway. Results from this consultation will be released later this year. Disabled Motoring UK also supports the changes because many disabled drivers use sat navs regularly. Have you had a driving test disaster? Let us know about your experiences. Please email haveyoursay@bbc.co.uk with your experiences. Where's the toughest UK driving test?